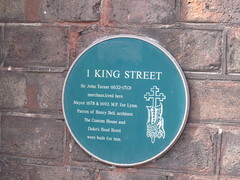 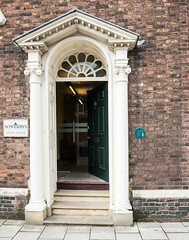 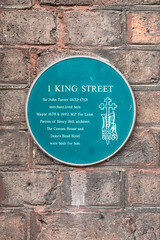 1 King Street Sir John Turner (1632-1712) merchant lived here. 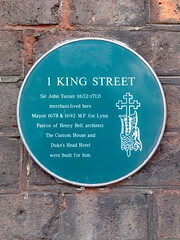 Mayor 1678 & 1692, M.P. 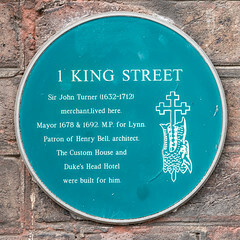 for Lynn, patron of Henry Bell, architect. 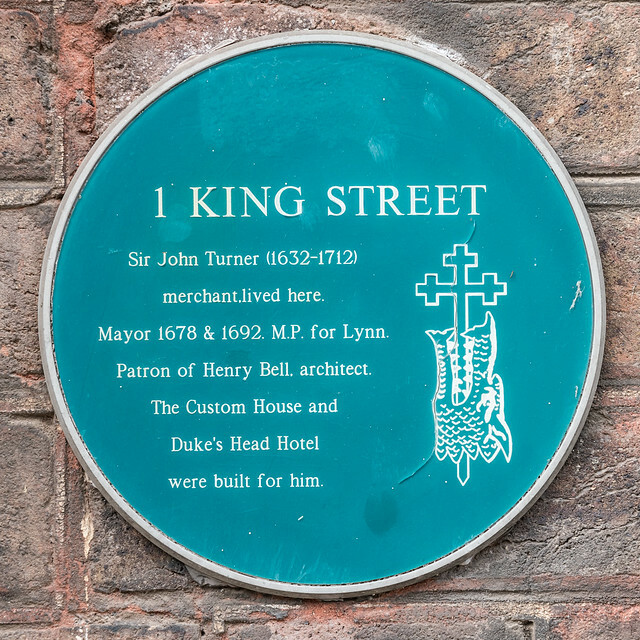 The Custom House and Duke's Head Hotel were built for him.